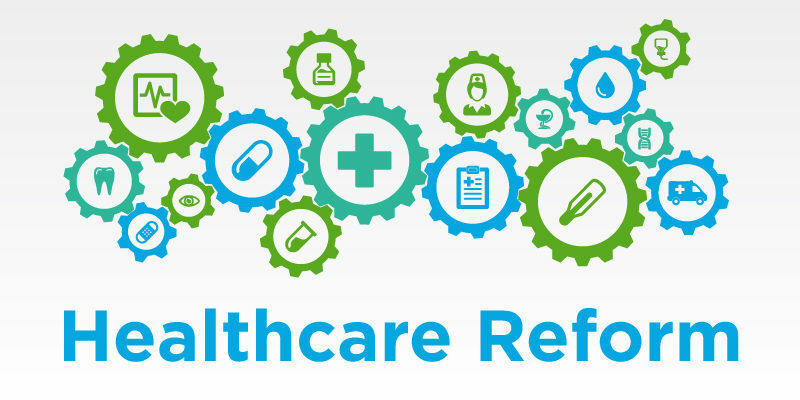 After a year of many questions surrounding the future of the Affordable Care Act (ACA), the IRS has recently provided some answers indicating that the agency will indeed move forward to enforce the employer shared responsibility requirements of the ACA. Based on the recent update to its online resource, Questions and Answers on Employer Shared Responsibility Provisions Under the Affordable Care Act, the IRS will begin issuing notices (Letter 226J) to employers in late 2017 for potential liabilities from the 2015 calendar year. See below for the full text of the update. Scott Benefit Services is here to help guide you through this process. Please refer to this ACA Overview for more information about the employer shared responsibility requirements, including the information from the IRS. We also plan to provide a webinar once employers begin receiving notices to help provide additional guidance on the response process. If you have any additional questions at this time, please contact your Scott Benefits Consultant. 55. How does an employer know that it owes an employer shared responsibility payment? • a description of the actions the IRS will take if the ALE does not respond timely to Letter 226J. 56. Does an employer that receives a Letter 226J proposing an employer shared responsibility payment have an opportunity to respond to the IRS about the proposed payment, including requesting a pre-assessment conference with the IRS Office of Appeals? 57. How does an employer make an employer shared responsibility payment? 58. When does the IRS plan to begin notifying employers of potential employer shared responsibility payments? Greg Stancil serves as a Senior Account Executive at Scott Benefit Services with over 18 years of experience in the healthcare industry, working with PPO networks, carriers and as a consultant. He also serves as Director of Healthcare Reform, as which he oversees Scott’s client healthcare reform plan actuarial validation and affordability custom modeling, healthcare client checklist, due diligence process and client HCR monthly webinar series. Additionally, Greg conducts healthcare reform workshops across the country. Greg attended Luther Rice University and has his Registered Health Underwriter (RHU), Chartered Healthcare Consultant (ChHC) and Certificate of Studies in Healthcare Reform designations from the American College.